Offering you a complete choice of products which include dance themed water park. 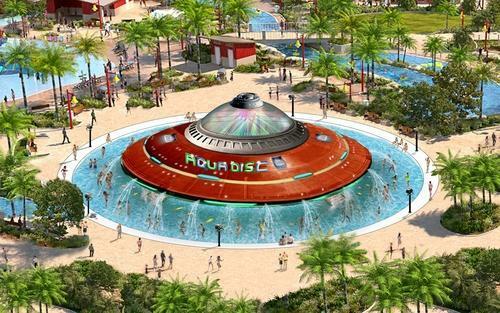 Dance Themed Water Park is a rain dance consisting of shaded discos and rain shower which is fully equipped with acoustics and theater lighting for pulsating performances created by the non-stop high voltage music and attractive lighting effects. Looking for “Dance Themed Water Park”?